Jay Z And Beyonce – Are They Terrified Of George Zimmerman After He Threatens To Kill Them? 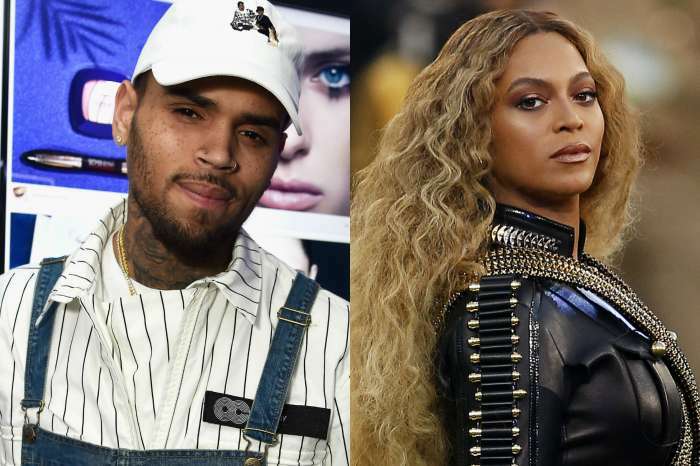 Are Beyonce and Jay Z worried for their and their family’s safety? As you may know, George Zimmerman reportedly threatened to kill the famous couple in obsessive texts he sent a private investigator. In case you were not aware, George Zimmerman was the one to fatally shoot Trayvon, supposedly in self-defense. To learn more about Zimmerman’s scary threats towards Bey and Jay and more, click here! But even so, they are not taking the threats lightly and making sure to also let the authorities know what is going on. 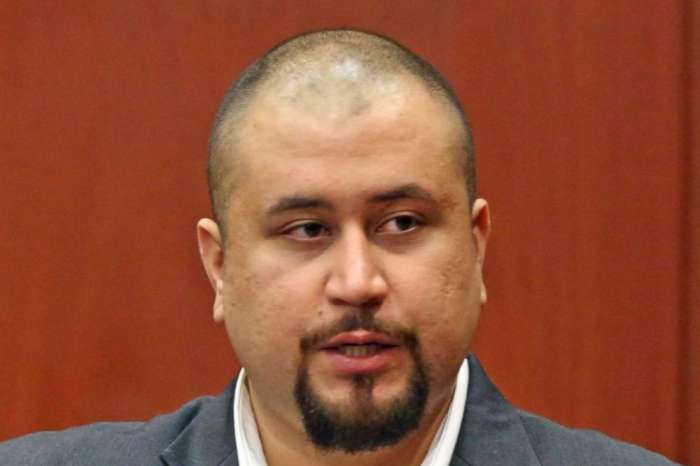 ‘Everything was passed on to the appropriate authorities, and the material will air during the finale of the documentary-series—which, they feel is the best way to deal with people like Zimmerman, expose him for the nasty piece of work that he is, and make as many people in the public arena aware of how unhinged this man is,’ the insider went on to share with the outlet. Congratulations Florida. You’ve given us George Zimmerman, Casey Anthony and George W Bush. Keep up the good work.